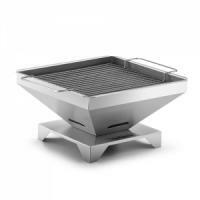 Thüros, small but mighty, is an extensive grill and BBQ system thought out with great attention to detail. Each piece is made and precision laser cut in Germany and when they're not making grills and BBQ's, they're constructing 4 meter high BBQ's to accommodate 450-500 bratwurst to break the Guinness World Record! 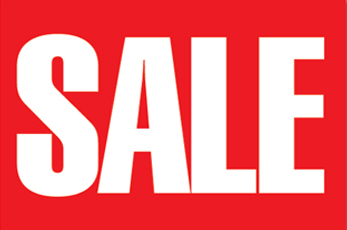 They also take things very seriously when constructing their grills and BBQ's only from stainless steel ensuring you have a product that is 100% safe, using little parts that don't inhibit rust after short use. 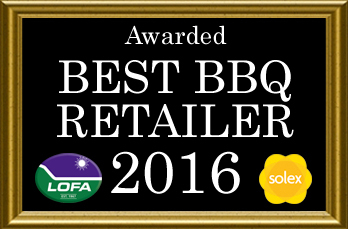 A German manufacturer of superb quality Stainless Steel BBQs, from smaller portable/camping tabletops to larger garden BBQs and onto the ultimate in BBQ stations with the looks of an outdoor kitchen. Their modular design means you can add more cooking space or different features as your needs and tastes change. Each BBQ is machine-cut from top quality 100% stainless steel, which means no rusting - the German's have a "grill anywhere/anytime” culture so they have been tested in all weathers - which means they come with a 10 year guarantee. 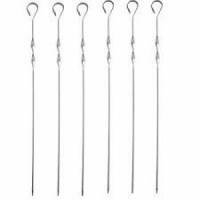 A second set of Skewers for your one-touch-turn Thuros BBQ. 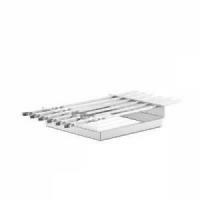 A skewer attachment for Thüros Tabletop with continuous 360 ° fixation - meaning your skewers can be evenly cooked all round. 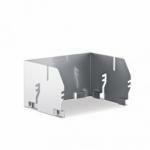 A mountable wind deflector for the Thüros Tabletop charcoal grill. 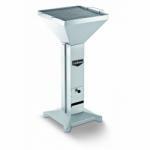 Thüros Tabletop BBQ - 30x30cm of grilling space. 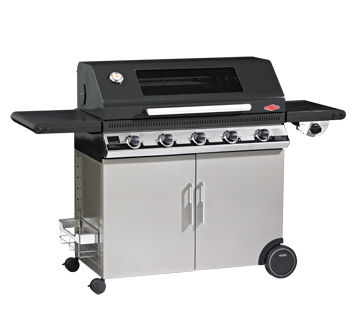 This stainless steel charcoal BBQ is well made, easy to use and ideal for park, beach or home.